When creative minds, analytical thinkers, and customer-focused team members work toward a common goal, great things happen. Whether you’re powering through a joint project or you’re a part of a busy team, an effective communication strategy is essential. Unfortunately, it’s ineffective team communication that often lets companies of all sizes down. Sure, gossiping by the water cooler is a popular pastime, but it can lead to conflict in your workplace. How can you encourage communication that’s going to take your company to new and exciting heights? As director for a busy marketing agency, I know too well how important it is to communicate effectively with your team and clients alike. That’s why I’m sharing best-in-class team communication strategies, as told by experts. We all know how distracting (and inefficient) bad communication can be. More organizations are bracing processes, tools, and team structures that enable them to work together more seamlessly. Here are a few statistics that illustrate the state of communication in the workplace. When team communication breaks down, bad things happen. This is something we have seen time and time again, even within major brands. Poor communication can lead to duplicate work, incorrect delivery, and an inability to effectively hit deadlines. It can also lead to more serious problems like confused marketing campaigns and PR or social media disasters. Effective team communication can highlight issues before they begin to fester, providing checks, accountability, and proof of instructions and comments. First, it’s crucial to identify the team communication challenges of your business as that will help you to discover the appropriate solution. Whether you’re running a busy delivery service or a confidential government office, you will have your own unique barriers to effective communication. Let’s look at the most common challenges and the communication strategies that can be used to solve them. According to a recent survey, 70% of people globally work remotely at least one day a week. This means you may have multiple people working on the same project who are not even in the same country, let alone the same office. With 90% of remote workers planning on doing so for their whole career, it seems this arrangement is here to stay, but it can pose numerous team communication challenges. The most obvious challenge is the lack of or insufficient communication. Fortunately, the fix for insufficient communication can be relatively simple: change the tools and processes to center around the best communication strategies. 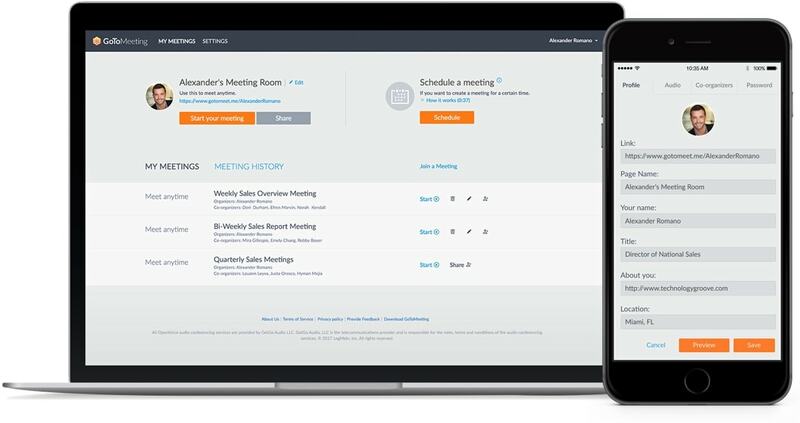 Make the most of team conferencing technology such as Skype, Join.Me and GoToMeeting. This will allow everyone involved in a meeting to talk as if they were in the same room. This type of tech also saves on costs compared to flying to meet up, which can rack up big bucks for large organizations. Video conferencing calls also facilitate screen sharing and presentation delivery, making it easy for individuals to troubleshoot or brainstorm as a remote group. Top tips: Streamline your communication software. Make it available to everyone and be clear about which channel you’ll use to conduct meetings. Always assign someone to lead the conversations as this will prevent people from dominating or talking over one another. Master the art of remote conversation and everything should run a lot smoother. Misunderstandings at work can happen for many reasons. Perhaps there are language barriers. Or maybe a brief was changed, and this wasn’t communicated effectively to the entire team. Such scenarios can lead to deadlines being missed, employees getting frustrated, and clients and customers getting mad. Introduce better project management software into your business. Great project management software tools such as Asana, Basecamp, or Trello are ideal. They help keep everyone on the same page with real-time updates making it easy for both remote team members and those in the same office to see what’s going on. I’m a huge fan of Trello, as shown below. 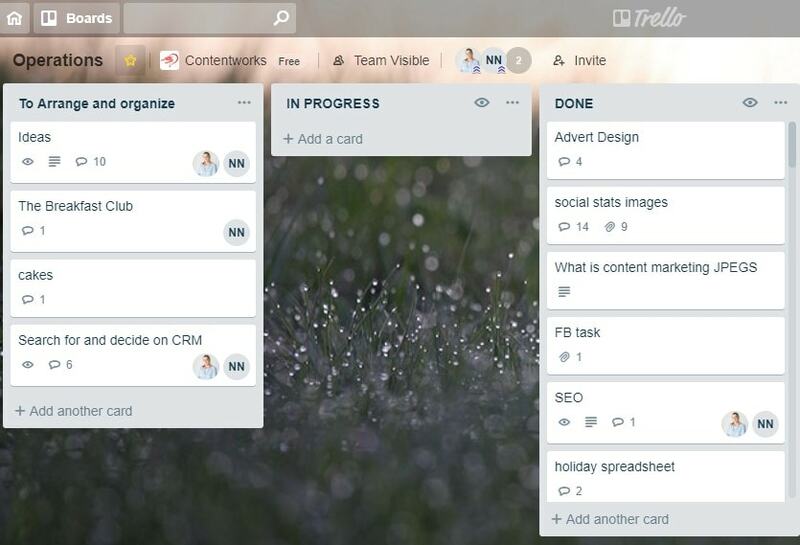 It’s easy to drag and drop cards and boards are an effective way to chat with your team about projects or campaigns. It is also incredibly visual so you can see at a glance what’s pending and what’s completed. You can even integrate time tracking with Trello so that projects and timesheets are in perfect sync. Top tip: Be clear about who is the owner of a project. Ensure that team members regularly check their project management tool and have the correct alerts set up to see comments or changes to project deadlines or specs. The best tools allow you to assign users, so it’s clear who is responsible for what. This leads to a boost in productivity, as everyone on your team knows what’s on their plate at any time. If you’ve ever been in the situation where all you need is a quick answer but can’t seem to get one, you’ll know how frustrating this can be. Nobody is around to ask, and the threads on your CRM are like the never-ending story. Arranging a Skype call with a senior team member is awkward and inconvenient. If you don’t implement instant messaging for your team, this will cause problems. An inability to quickly communicate can lead to guesswork and misunderstandings. 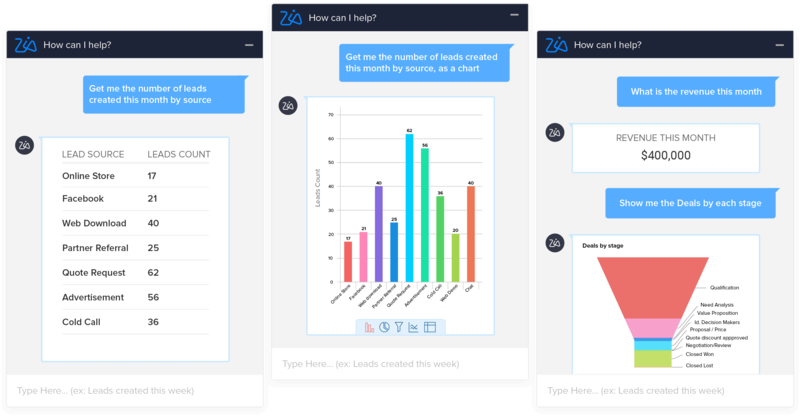 Embrace team communication tools such as Slack, Fleep, Workzone, or Google Hangouts. You could also set up a project WhatsApp group as this is the ideal way to get a quick answer. I’m a huge fan of Whatsapp and create groups for each large content marketing project our agency works on. I love that you can see if your message has been read, and receive an instant reply. You can also have some fun with GIFs or save time by recording voice messages on the go. Top tip: Remember who is in your group! If you added clients to a Whatsapp group be sure not to forget and launch into internal dialogue. It is a good idea to clearly name your groups so there are no conversational slip-ups. 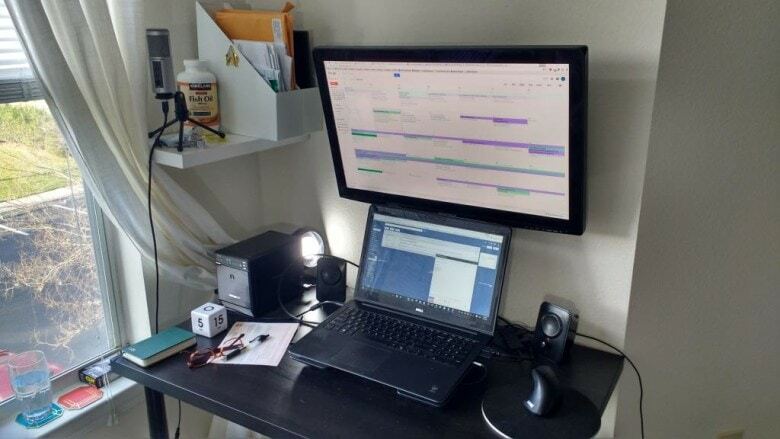 If you’re working with freelancers, contractors, and remote staff, timekeeping is a key part of your communication. It’s not just tracking the hours an employee works. 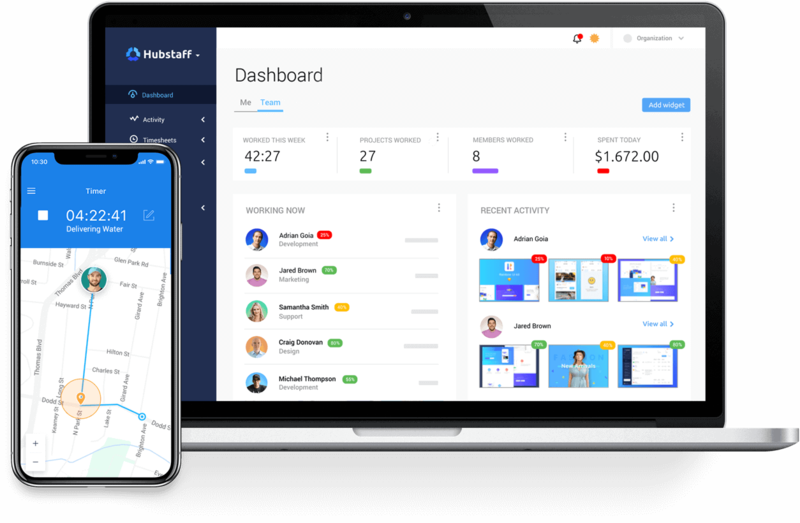 It’s also tracking their productivity, projects, and progress, and being able to use that information for streamlined invoicing and payroll. It’s also important for senior management to calculate the ROI on a project, which includes knowing how many people worked on it, at what cost, and for how long. Tracking activities can help with everything from budgeting to managing client expectations. But here’s the thing: You shouldn’t be expecting your team members to constantly complete fiddly spreadsheets or report in every time they put in 20 minutes on a project. You need to work smarter. Use automated time tracking software to help make managing a team and their time a lot easier. The right software can help streamline your business. Tools of this kind make communication so much easier as the information is simple to log with automated functionality. A simple start and stop button, plus integrations with project management tools and a list of tasks to track time toward, ensures accuracy and ease for your entire team. Top tip: Avoid asking people how long a job has taken as this is likely to be incredibly inaccurate, to say the least. Instead, monitor their progress in real-time with feature-rich time tracking apps. Those working on a project should have access to important client information. A lack of details can delay projects and force employees to contact clients unnecessarily, which looks unprofessional. However, not everyone needs the same access levels. For example, your social media manager doesn’t need to know if a client is late in paying his invoice. And your accountant doesn’t need to be part of your creative marketing brainstorming. On the other hand, if your marketing team is about to launch a big promotion, your sales and customer support team need to know the details. Essentially, each member of your team needs to be able to instantly access the information they need to do their job. Team members may also need reminding. For example, a busy sales team trying to manage hundreds of leads per person. Will they remember call-back times and client information? Research and implement an appropriate CRM (customer relationship manager) that the right people can access. This will hold all the essential information in one central location. Top CRMs that can help streamline your business processes include GreenRope, Salesforce, and Zoho. We like Zoho thanks to its emphasis on social media marketing, which enables us to keep a track of leads, digital campaigns, client contacts, and ROI. Top tip: All sensitive information should be stored on a highly protected network with password access to restrict anyone sourcing confidential details. For a team to function effectively, there must be open channels of communication. As a team leader or business owner, it’s essential that you provide the tools to facilitate best-in-class team communication. Understand that some team members may communicate more than others and that’s ok. The key is to ensure that individuals understand the task, get access to live information and other collaborators, and are comfortable reaching out to ask questions or raise concerns. Which tools do you use to facilitate team communication? Let us know.